A number of years ago, we noticed a dilemma facing many retirees. They could either live in a home or apartment with no access to important services or very much needed socializing, or they could move into a nursing home and pay for many services they didn’t need. As members of the Nebraska Presbyterian Foundation, we couldn’t turn our back on this problem. That’s how Prairie Village came to be. At Prairie Village, we pay attention to your needs and we base our actions on a foundation of Christian love. It’s a place that offers independence, security and peace of mind. 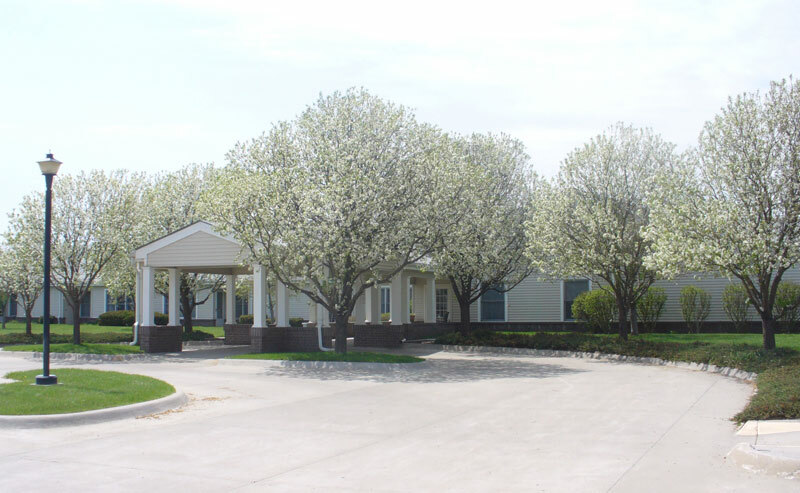 Prairie Village offers you the opportunity to maintain independence. We provide a wealth of services for you to choose from. Here you can walk down the hall to the library to check out a favorite book. You can meet with old friends in the sun rooms or card room. You can make new friends in one of our lounges. In other words, we encourage you to make yourself at home. If Prairie Village sounds right for you or someone you love, call us at 402-563-4213. We’ll be happy to give you more information. We provide residents with a lifestyle of freedom, dignity, independence and security in a financially responsible and caring way based on a foundation of Christian love. 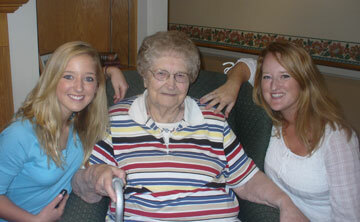 To help people enjoy life and offer an affordable solution to senior living.